Dr Lindsay Nealon – Calgary Chiropractor: Dr Lindsay Nealon is your preferred chiropractor. The home of Dr. Lindsay's chiropractic practice. Take home an easy step by step program to get your abs back after baby! Check out the latest from Dr. Lindsay's Blog! Chiropractic should be a part of every pregnant woman's health care. Chiropractic takes on an emphasized role while recovering from childbirth. A child's nervous system is in a state of constant growth. Newborns, infants, toddlers and school-aged kids all should have their spines checked to ensure the development of an optimal nervous system. 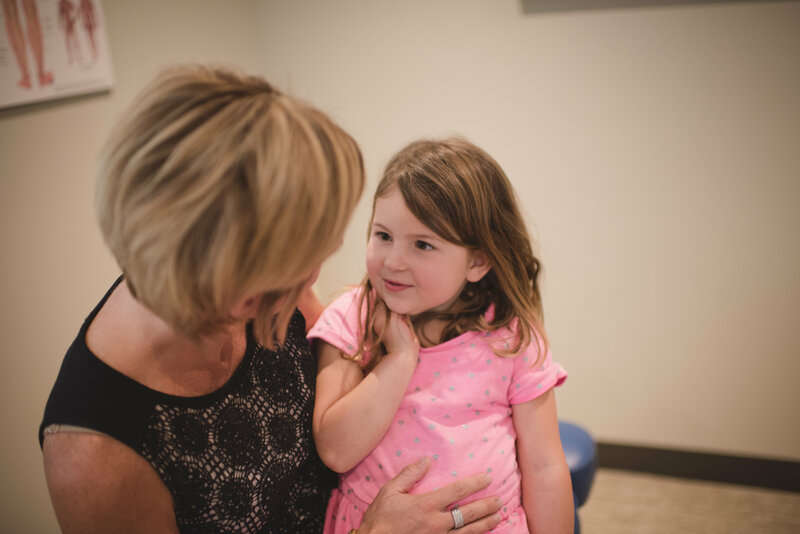 Chiropractic care is a safe and effective approach to health and wellness for the whole family in all stages of life. Chiropractic focuses on the nervous and its integral role in your health. We have a holistic approach to wellness and use chiropractic adjustments and lifestyles changes to achieve optimal spinal and nervous system function, promoting the body's natural healing ability. Chiropractic is a lifestyle. How we move, what we eat and our outlook on life all play a significant role in your life experience. Dr. Lindsay and her team strive to empower women to reconnect to their life's vitality and thrive each and every day. It is my dream to live in a community, a country, a world full of happier and healthier families! Join our Wellness Community, and I thank you for the opportunity to serve you!